Here is a roundup of the week’s latest updates on the news and views in the ever- changing world of ethereum and other cryptocurrencies. Continuing with the rapid rise in popularity of blockchain games, Abelcrypto.com https://ambcrypto.com/ethereum-eth-based-game-fomo-3d-makes-a-splash-branded-bitconnect-2-0/) reported on a new gambling game launched in the week by Ethereum. The game, named FOMO 3D, invites players to buy a key with Ether (about 0.00054 ETH per key) and enter the game. One lucky player then wins all the Ethereum in the game – a whopping 21300 ETH in the last round. The key, when entered, adds 30 seconds to the time of the game and the last person to buy and enter a key before time runs out is the winner. Concerns regarding the risk of gambling on peoples financial status and health have been raised. 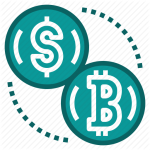 What happens when a relatively unknown cryptocoin lists on a major exchange? In the case of HOLO it jumped the ranking of the coin to 84th on the list of the most popular cryptocoins and increased the Market Cap from $76 million to $117.5 million. The coin announced it was listing on the IDEX exchange on 23 July 2018 and according to Ethereum World News (https://ethereumworldnews.com/holo-hot-jumps-over-50-on-binance-listing/), the coin outperformed all others on the day. Holochain is different to the standard peer to peer applications as it an “agent-centric series of source chains” and not a single blockchain. ON 23 July, Ethereum World News (https://ethereumworldnews.com/another-chinese-city-embraces-blockchain-technology/) released the news that Nanjing, the capital of the Jiangsu Province in China, announced their intention to invest in the development of Blockchain based projects. With a commitment of 10 Billion Yuan from the Government the vision is to develop the first completely smart city in the country. 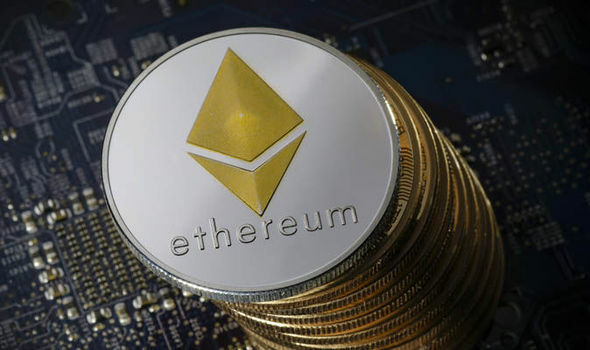 The Government of China placed a ban on all cryptocurrency activities a while ago, but despite this , Ethereum was placed at the top of the list for blockchain in the categories of technology, innovation and applicability. Converting the value of your cryptocurrency to the cash has been a challenge for many miners and crypto-investors. A few months ago, Google launched a convertor for Bitcoin that simplified the process for users. Oracle Times (https://oracletimes.com/google-includes-ethereum-eth-litecoin-ltc-and-bitcoin-cash-bch-in-its-crypto-to-cash-converter/) reported that Google has now added Ethereum, Litecoin and Bitcoin Cash to the convertor. The application is as simple to use as searching for “ Crypto Convertor” and selecting your cryptocoin and hard currency from the drop down lists. There has been some resistance by some user who believe giving Google more information about yourself and the value of your cryptocurrencies is not a good idea. Please visit our site regularly to get the latest updates on Cryptocurrencies. Cryptocurrency is big news and trading in it is becoming highly popular and, more importantly, incredibly lucrative. Entering into not just a new currency, but a complete re-imagining of what currency is, however, is certainly a little intimidating. Thankfully, help is at hand through a number of cryptocurrency exchanges, the most popular of which are Kraken and Coinbase. To help you understand each of these digital platforms a little more clearly, we’ve put together a list of the pros and cons of each. And, by the end of it, you should have a better idea of where you’re going to buy, sell and store your cryptocurrencies. No matter what people tell you, the cryptocurrency bubble is not going to burst. And that’s why there’s no better time to get involved with cryptocurrency. 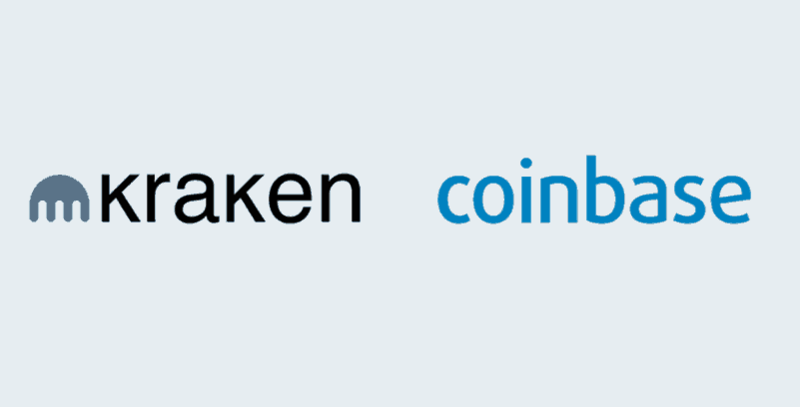 Kraken and Coinbase both represent fantastic options for getting to grips with the complexities of cryptocurrency, but with a significant difference in the services on offer. 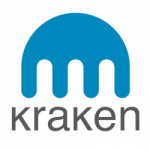 Kraken, of course, provides a wide range of different cryptocurrencies to work with, but offers limited options when it comes to withdrawing/depositing funds. Coinbase, meanwhile, may offer slightly higher transaction fees, but it’s a platform which is intuitive and offers superior buy/deposit methods. Deciding on which platform is entirely down to your circumstances, but if you choose carefully then you stand to make the whole process easier and more financially rewarding. 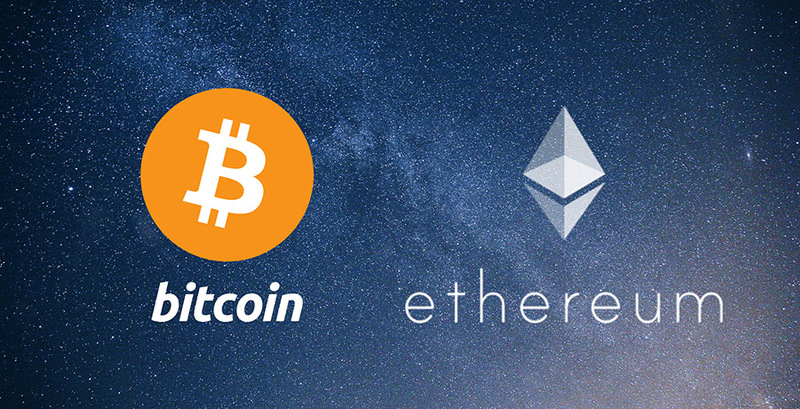 If you’re interested in purchasing crypto currency as opposed to mining for it, you may find yourself asking ‘where can I buy ether’ and that is the key question we’ll cover in this article. As a quick recap, Ether, ETH, is the currency that powers the Ethereum network. Ether is one of the most popular virtual currencies at the moment, generally considered to be second only to Bitcoin. Many people think that Ethereum, and the Ethereum Virtual Machine will have a more important long-term future than other currencies like Bitcoin, as it can be used for other things like smart contracts. Ether is the currency that is used to reward nodes on the Ethereum network that ultimately makes all these things possible. When people talk about buying Ether, ETH or Ethereum they are all different names for the same thing. So, where can you buy it? The safest way to buy Ethereum tokens is through a reputable crypto currency exchange. There are a handful of exchanges that are simple enough to use and will let you buy Ether in a short space of time. With most exchanges you will need to open an account and verify your identity. You will then be able to deposit funds and make your first purchase of Ether. If this is your first time buying Ether you can open an account with someone like Coinbase as this is one of the best known exchanges and only has a limited number of currencies available. This makes it simpler to use. You will be asked to upload identity documents such as a driving license. There are different deposit limits and withdrawal limits depending on the payment method you use, i.e. credit card vs. PayPal. 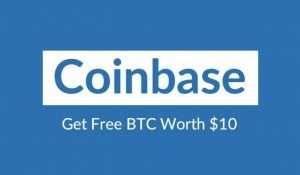 If you are new to Coinbase, you can sign up with this link to get $10 worth or free Bitcoin. If you already hold other crypto currencies, you can use these to buy Ether, for example you could exchange Bitcoin to Ethereum. 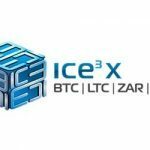 The best crypto currency exchange will depend on your specific circumstances and what you are looking for. Some are more sophisticated that others, or only work in certain jurisdictions. How else can you get you hands on Ether? There are a couple of other ways that you could get Ether other than buying it. Mine for it – If you care technically minded you could mine for Ether. If you’re new to this space it is worth educating yourself before you make any investment. There are several good crypto currency trading courses available that will give you a good grounding in the concepts and help you make informed decisions. 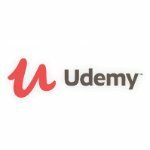 These types of courses will almost certainly be of use once you move past your initial question of “where can I buy Ether?”. The high gains experienced by cryptocurrencies such as bitcoin and ethereum over the past year have created much interest and hype in this space. 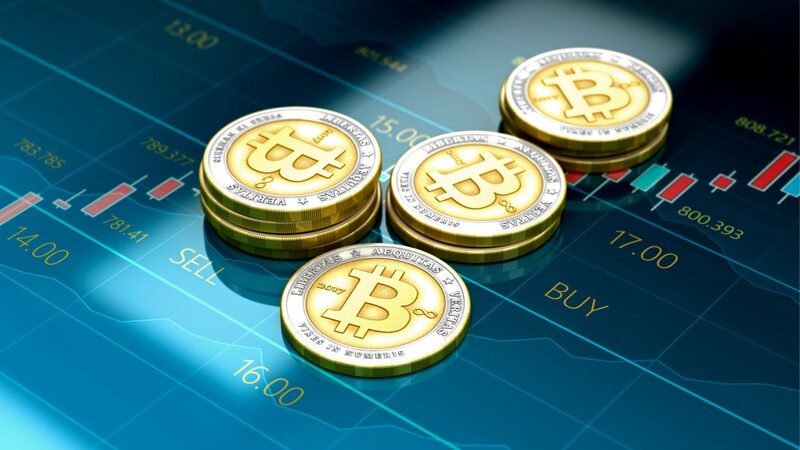 Even major investment banks that previously spoke negatively of the crypto movement have opened trading desks to address demand from their clients. This article will explore why cryptocurrency trading is so popular, the difficulties involved and how to get started. Long term growth – The value of crypto currencies has grown astronomically over the past 18 months, and this makes it very attractive to investors who speculate that it will continue to rise over the long term. People also hope to identify new coin offerings that will have the same explosive growth of bitcoin and ethereum. Volatility – While the value of cryptocurrencies is increasing, it is by no means a sure thing, and prices are incredibly volatile. Traders hope to use this volatility to make money in the short term, buying and selling to take advantage of the peaks and troughs. Many see the potential of bitcoin in particular as a store of value, in the same way that gold is used today. Complicated space – while it is not essential to have an understanding of blockchain and the specifics of how cryptocurrencies work in order to trade them, it is still beneficial to have a broad understanding of the concepts. Even at a high level, cryptocurrencies can be very complex, and the economics of how coins function differs from one coin to the next. Signals are not the same as stocks and shares – many of the traditional measures that traders use to assess the value of stocks and shares don’t apply to cryptocurrencies. This means that people are having to invent new ways to determine whether a coin is a good investment. Don’t have the historical data – Further to the fact that we don’t have good tools and measures, we also don’t have good historical data to tell us how cryptocurrencies react to different events. This makes it difficult to predict how their value fluctuates relative to geopolitical and economic inputs. Regulatory landscape is immature – as much of the technology that underpins cryptocurrencies is new and relatively unproven, regulators are understandably nervous. In some jurisdictions they have sought to limit trading of crypto currencies by blocking exchanges and imposing new regulation. You wouldn’t want to be holding a large amount of cryptocurrency in a country where it suddenly became very difficult to sell. In order to buy or sell crypto currencies you will first need to register with an exchange or cryptocurrency trading platform. 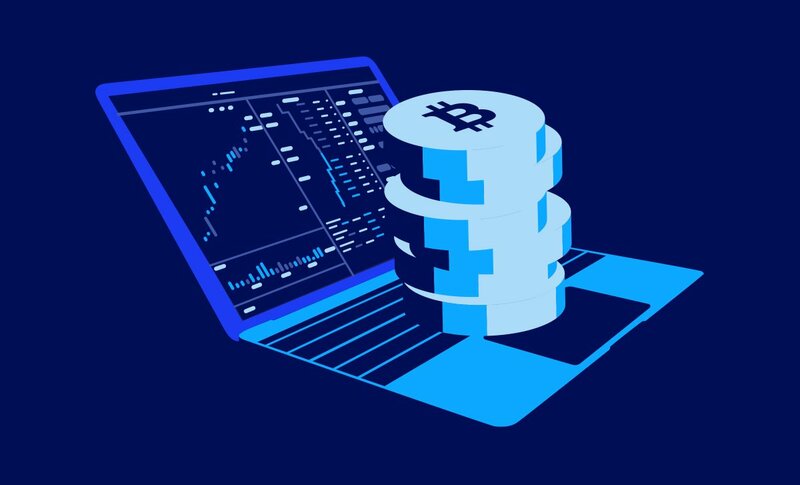 The best cryptocurrency exchange for you will depend on what exactly you are looking to buy and how sophisticated you need it to be. 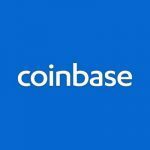 Coinbase is generally seen as a good entry point, but you can get more advanced trading features on other exchanges. 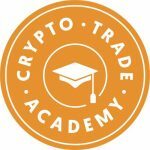 If you’re new to this space, there are a number of crypto currency trading courses available that will have you get up to speed quickly and save you lots of time researching the topic. You should view purchasing an online course as an investment in helping you to make longer term trading decisions further down the line. The future of currencies like bitcoin and ethereum is far from certain, and it is even less clear for the multitude of altcoins that are now available on the market. That being said, the huge gains that these currencies have seen over the past year will no doubt continue to draw attention to the space. If you’re serious about investing, make sure you take steps to educate yourself before you get started, and be wary of the the commentators who think that this could turn out to be a bubble waiting to burst. Mining pools are protocols where multiple miners combine their resources to maximise the number of blocks that can be solved and then split the earnings based on their contribution. The greatest advantage of mining via a pool rather than solo mining is that the combined power of multiple mining rigs increases the chances of finding blocks. Mining pools also offer greater redundancy and up-time as the pools run on multiple servers, which are often located on different continents. 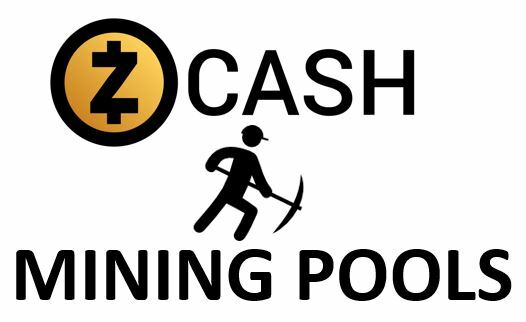 There are many mining pools available for miners to join, some focusing on a specific currency and some allowing miners to mine for multiple currencies. 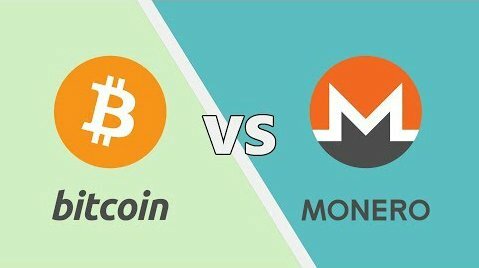 In this article we are going to look at two mining pools, Ethermine vs Nanopool, to understand their differences and the advantages and disadvantages of each. Nanopool is a multi-currency pool where miners can choose which currency they wish to mine, including Ethereum, Monero, Bitcoin and Z-Cash. Ethermine as the name suggests is a single currency pool focusing on the mining of Ether. 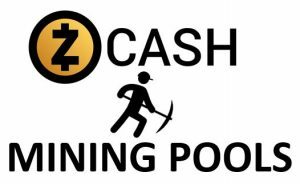 Both pools offer Ethereum and Ethereum Classic mining. To ensure we are comparing like with like, we will focus on only the Ethereum pool within Nanopool for the rest of this discussion. Both Ethermine and Nanopool pay miners based on the PPLNS reward system (Pay Per Last N Shares) which includes a luck factor in the calculations but on average pays out 5% more than rewards calculated on the PPS system. Ethermine pays out on all rewards, including uncles and payments are done instantly based on a minimum account balance. Nanopool pays out several times a day based on a minimum balance and also pays for uncles. 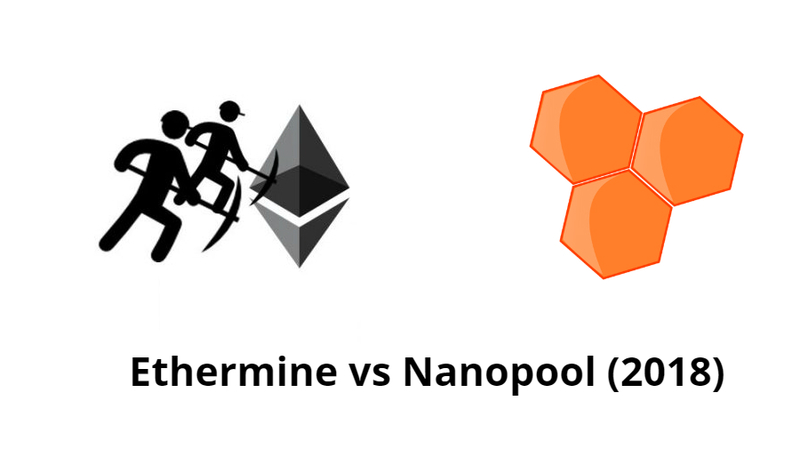 Both Ethermine and Nanopool charge a fee of 1% for being a part of the pool. Ethermine had a higher hashrate than Nanopool at 69.9 Th./s versus 41.8 Th./s. The hashrate of the pool is the amount of power it is using to find blocks and solve them so the higher the hashrate of the pool, the more blocks it is finding to be solved, which is evident in the average number of blocks each pool solves per hour (Ethermine: 79 and Nanopool: 45). At the time of writing, the number of active miners in the Ethermine pool is 141,614 and eth.nanopool has 96,782. Ethermine has servers in East and West USA, France and Singapore ensuring 24-hour uptime and full backup and redundancy. Nanopool also offers full backup and uptime and has servers in Japan, Australia, Asia, East and West USA and in two locations in Europe. The support offered by both these mining pools is good and available 24 hours a day, 365 days a year. Statistics on the network hashrate, blocks mined and number of miners as well as individual statistics per miner is available on both sites. The most important criteria when deciding which mining pool to join is to identify what is important to you and what your expectations are. Do you want to mine only one currency, what payment method is best for you and how much are you prepared to pay in fees? It is beneficial to look at all the options before making an informed decision.